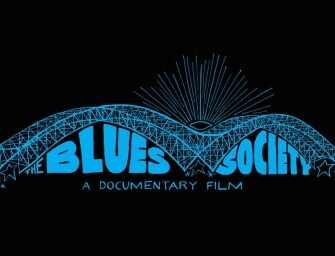 There is a new Blues Documentary film in the works, titled The Blues Society: A Documentary Film. 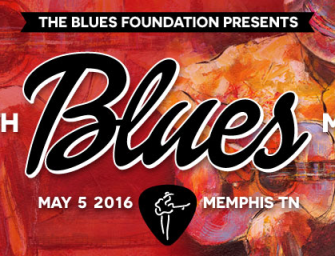 The film captures the Memphis.. 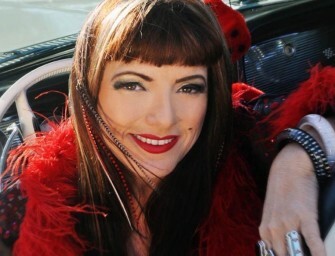 If ever a woman has paid her dues to become a blues singer, Candye Kane has. 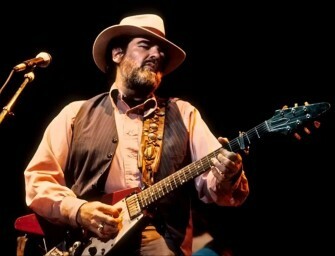 From her beginnings in..
From Alligator Records: Groundbreaking guitarist and vocalist Lonnie Mack, known as one of rock’s first true guitar heroes, died on.. 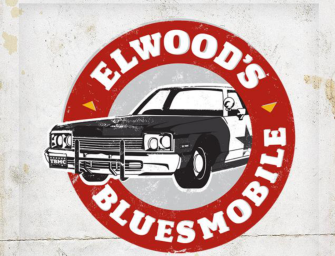 The BluesMobile now has it’s very own Bluesmobile app! And it’s free! That’s right, you can have access to all..